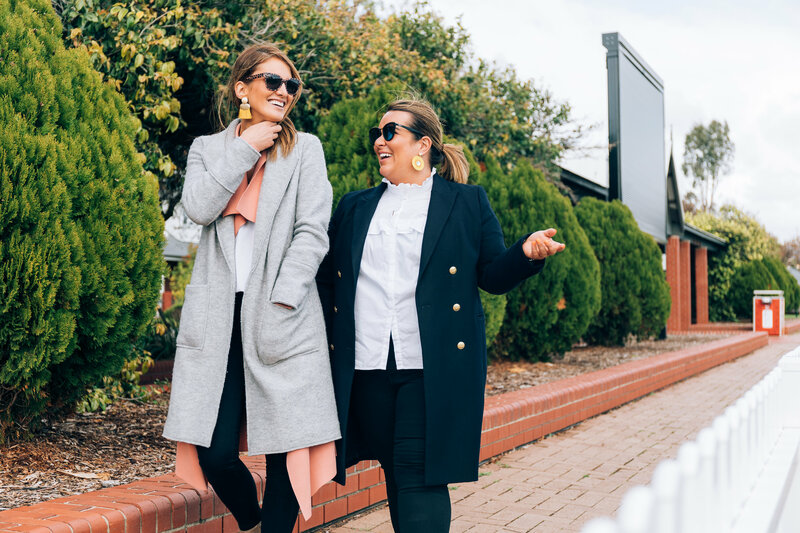 Adelady is all about sharing the best of South Australia with you! We’re always exploring SA and beyond! Feast your eyes on these delicious eats! We’re all about spreading those good vibes! We’re very excited about these posts! 22 places in Adelaide where kids EAT FOR FREE! The latest posts from the Adelady team! So Mad March is done… what’s next? WIN a Northern Thailand Experience! 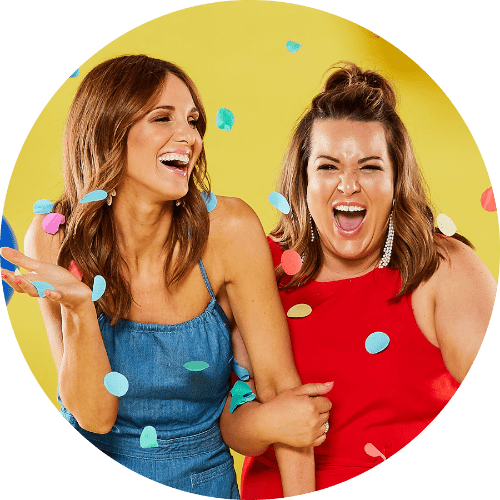 Having worked together in brekky radio for almost five years, we simply missed each other and wanted to mash up our skills and passion to create something that would make us spring out of bed each morning.